Government jobs in Haryana State 2019 for Jr. Engineer posts under Electrical Trade in various District. Staff Selection Commission Department of Haryana State issued an official Notice on their official website related to this Jr. Engineers recruitment 2019. From that PDF file we drive all the information related to these Government jobs in Haryana and share with you readers in this job posting article. All the privileges of the information which we shared in this article goes to that PDF file only. To check the official PDF file link please check the IMPORTANT LINK section which we shared at the last of this article. Fresher graduate or diploma holder students who are willing to apply for these Government jobs for Jr. engineers job profiles under Government of Haryana can apply online through the HSSC official website. Official PDF file Stated as follow: “ The Online job applications are requested for direct employment of Jr. Engineer posts.” Applicants have to fill up the Government job application form after reading the complete instructions related to this HSSC RECRUITMENT PROCESS FOR Jr. engineers posts. The process for applying these Government jobs in India will be start’s on 4th Feb. 2019 and the online link remain activated up to 5th March 2019. So eligible applicants have to apply online between these dates. More information related to these Government jobs for Electrical Engineers is given below in this article. Read it carefully before applying. Pay Band: Rs.35,400 Pay Level-6 Per Month. Educational Requirement: Three(3) years diploma in one of the following trades: “ Electrical / Electrical & Electronics” from any Institute recognized by AICTE with at least 60% marks can apply for these Government jobs for Electrical Jr. Engineers posts. Those who have a Bachelor Degree in Electrical/Electrical & Electronics Engineering with a minimum 60% marks are also eligible to apply this HSSC Recruitment 2019. Age Limit: Those who are interested in these Government jobs for engineers and have age in between 18 years to 43 years can apply for this recruitment process. General:- Rs.75/- for Female of Haryana resident only. 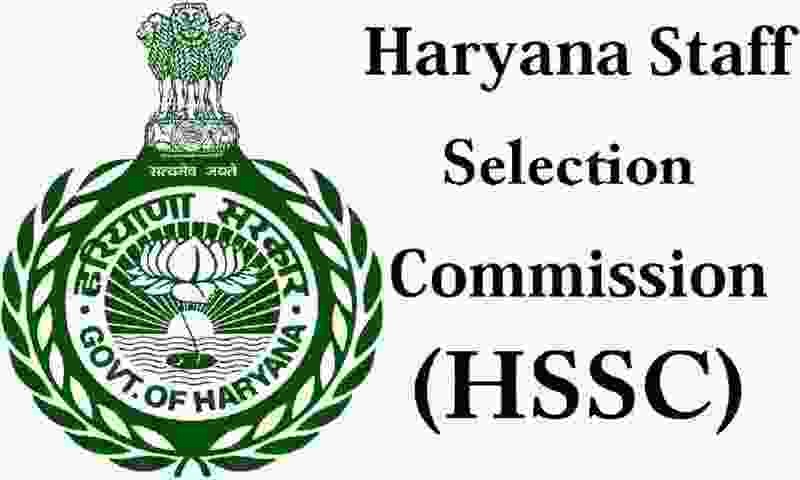 SC/BC applicants of Haryana State only:– Rs. 35/- for Male. SC/BC applicants of Haryana State only:– Rs.18/- for Female. Indian fresher diploma pass and Graduation pass under electrical engineering can apply online for this HSSC Recruitment for Jr. Engineer posts 2019. Concerned candidates have to check the official website for applying. The process for applying online will be active on 4th Feb. 2019. This process for applying online will remain activated up to 5th March 2019. For more information check the IMPORTANT LINK section at the last of this article. 4th Feb. 2019 is the Opening Date to apply. 5th Mar. 2019 is the Last Date to accept application.